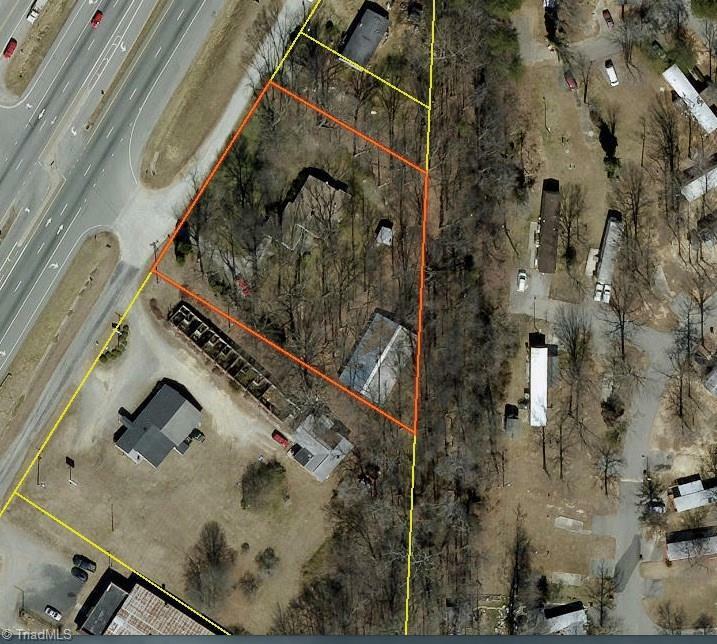 4004 N Ohenry Boulevard, Greensboro, NC.| MLS# 914168 | North Carolina Farm and Vineyard Specialist Patria Properties Inc.
Approx. .93 Lot off Hwy 29. Home was destroyed by Hurricane Michael, no value. There is a storage building and large workshop in back. Potential to be commercially developed.